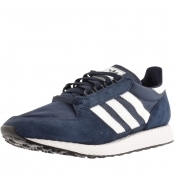 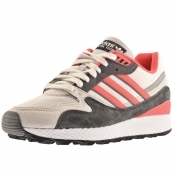 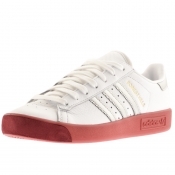 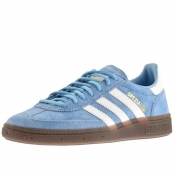 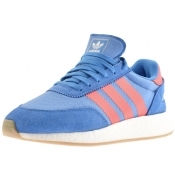 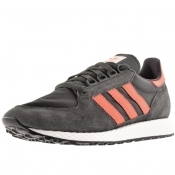 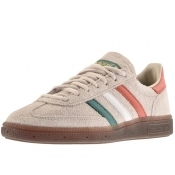 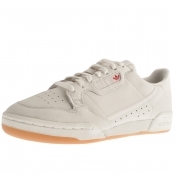 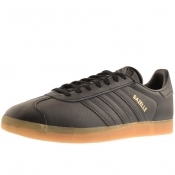 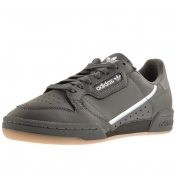 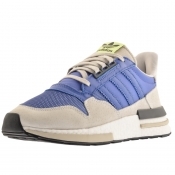 Men's Adidas trainers on Mainline Menswear. 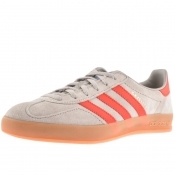 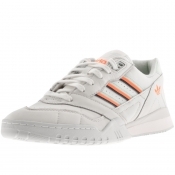 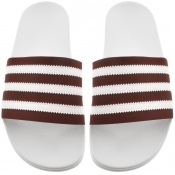 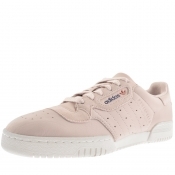 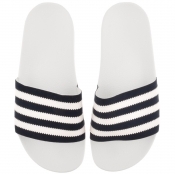 Inspired by retro street culture, the Adidas logo is instantly recognisable and a stylish addition to your footwear. 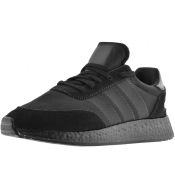 With a variety of synthetic premium mesh and genuine leather uppers, you can be sure to find a pair of adidas Originals trainers to suit your needs. 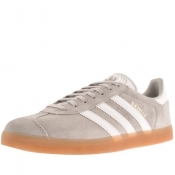 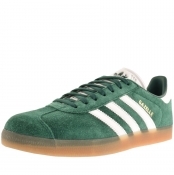 Mainline Menswear stock a vast collection from Adidas including adidas Originals trainer styles featuring Gazelles, Spezials, Topanga, Hamburgs, Superstars and Stan Smiths. 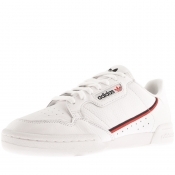 These trainers are an every day essential, with colours ranging from classic black and white, to bolder colours such as yellow, green, red and orange. 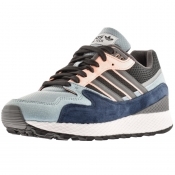 Whether you are looking for lightweight running trainerslike the ZX Flux or casual flip flops, the current selection of adidas Originals footwear will leave you spoilt for choice. 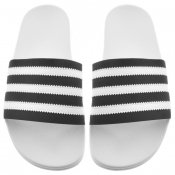 Need trainers with some extra grip? 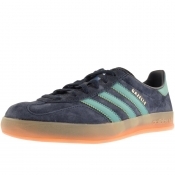 Then Mainline Menswear recommends the Continental soles on Adidas Los Angeles trainers, or the largerchunky soles such as. 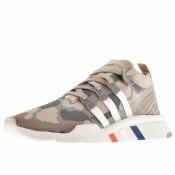 Adidas Tubular designs. 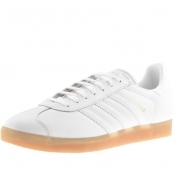 Not only functional, Adidas arent losing out on styleeither, each adidas Originals trainers are finished with classic and instantly recognisable branding including the signature Three Stripes and Trefoil logo. 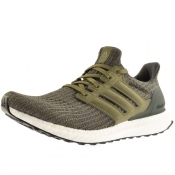 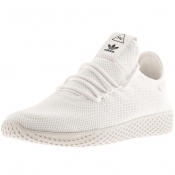 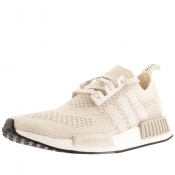 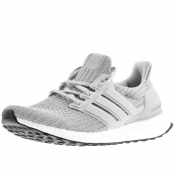 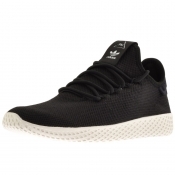 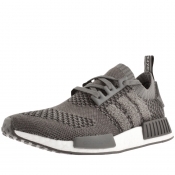 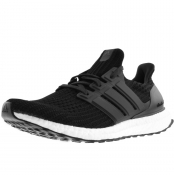 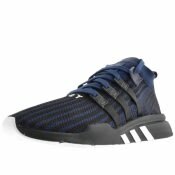 Not looking for Adidas trainers? 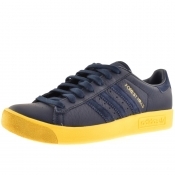 Dont worry, Mainline Menswear have Adidas clothes and accessories available too.